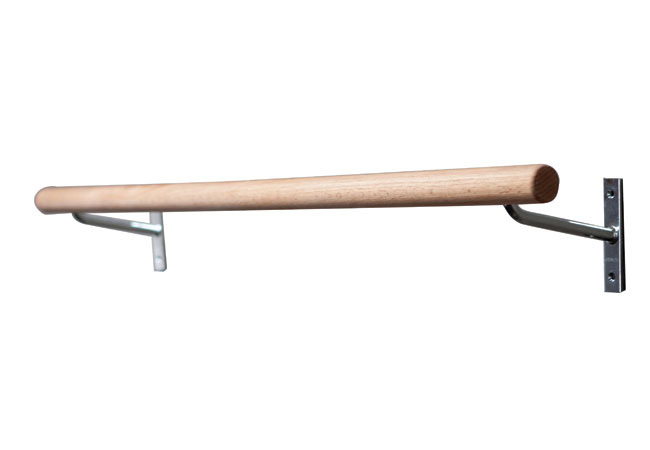 Constructed with a poplar or oak hand-sanded barre. 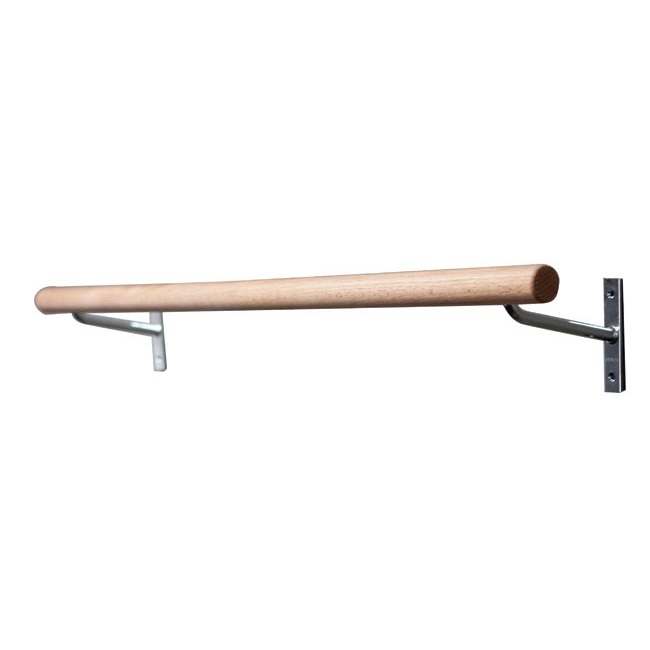 Attaches to the wall with chrome, powder-coat finish mounting brackets. Gibson recommends setting ballet barres at a standard 42" off the floor for adult use. 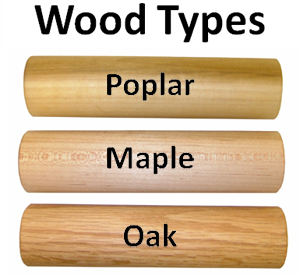 All barres are 1-¾" diameter. Rails available in 4', 6', 8' & 10' lengths. Specialty Item - Will ship in 2-3 weeks.